Love spares no one, it has no limit, no religion, and no barriers. 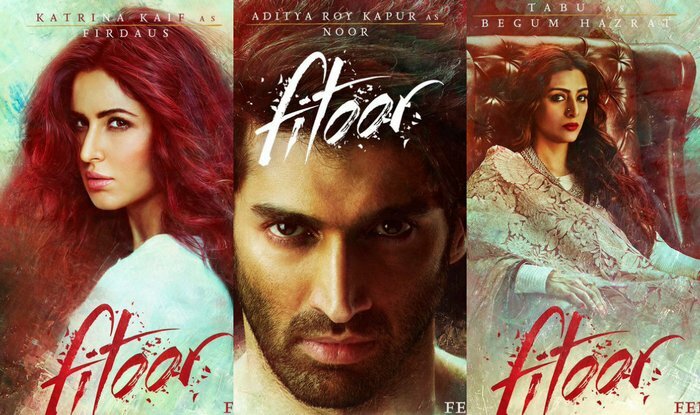 Fitoor, based on Great Expectations of Charles Dickens, is a story of young people who fall in blind love. The director Abhishek Kapoor has presented this love story in a unique way. It is much different than the everyday romance movies by the Bollywood. Katrina Kaif as Firdaus and Aditya Roy Kapur as Noor. The story circles around Noor and Firdaus, who fall in love with all the big differences there could be. Noor meets Firdaus for the very first time as a kid when called upon by the begum to repair her mansion. 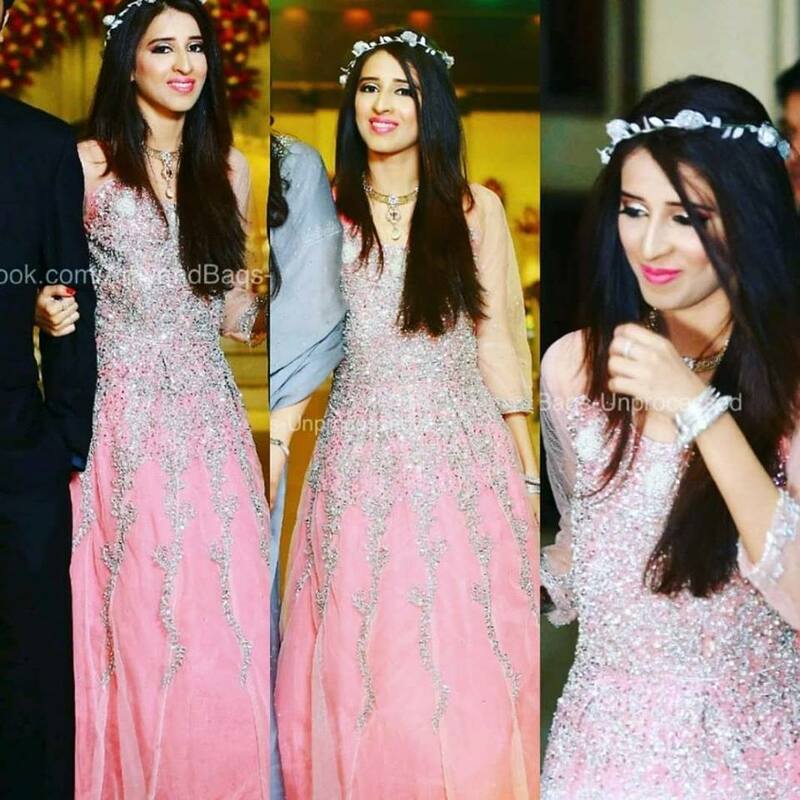 His first glance at her red lips and cheeks makes Noor fall in love. Begum notices it the overflowing love for Firdaus but ignores it. Shot in the beautiful locations of Kashmir, story includes a dispute and devoted people of Kashmir. The boy ( Noor) has unmistakable Kashmiri accent. The twist comes in when his beautiful sister encounters a bomb blast. Firdaus goes away and time passes. Noor grows to become a famous artist with all the respect and heart for Kashmir, he goes to Delhi. On the other side, Firdaus after graduating from the London School of Design. Grows up to become a fine lady. Noor finds her and a typical touch of Bollywood drama takes over. You love the cinematography of the movie but will you stay engaged in the story till the end? Not likely! The plot is twisted and actors didn’t act that well. Perhaps Tabu bore the burden of acting for entire cast all alone but maybe she overdid it. She reminds a lot about Haider movie, also because the movie is set in Kashmir. This is problematic because Dickens’ Great Expectations rises and falls, exploring terrible, tantalising class, social climbing, sharp snobberies, love, hate and shame. Fitoor doesn’t dive beyond the surface though, its story’s shikara paddling along pretty Kashmir, but never tearing its way to its violent, wailing heart like Haider, its art stuck in a banal Mediterranean restaurant-like world, never conveying the lonely powers of love. I was expecting more from Abhishek Kapoor after hits like Rock On and Kai Pou che. Fitoor proved to be pretty mediocre.